Heavy mineral sands miner Kenmare Moma Mining, a subsidiary of Irish company Kenmare Resources has announced intentions to undertake public consultations on expansion of its operations. Kenmare owns and operates the Moma titantium minerals mine, in Nampula province which has been in commercial operation since 2009. The company will host five public sessions to explain the necessity to rehouse people in order to allow the expansion of the mine. The sessions will be undertaken by Coastal & Environmental Services Mozambique and are intended to inform the interested and affected parties of the objectives, relevance and impacts of the process. In addition, the rehousing plan will be developed to address the issues concerning households in the communities directly affected by the project to start the exploitation of a new deposit of heavy mineral sands”. Lastet Kenmare Resources’ production report for the third quarter represented another record quarter for Kenmare’s ilmenite production, keeping the company on track for the highest-ever annual production, which will be within the guidance range. 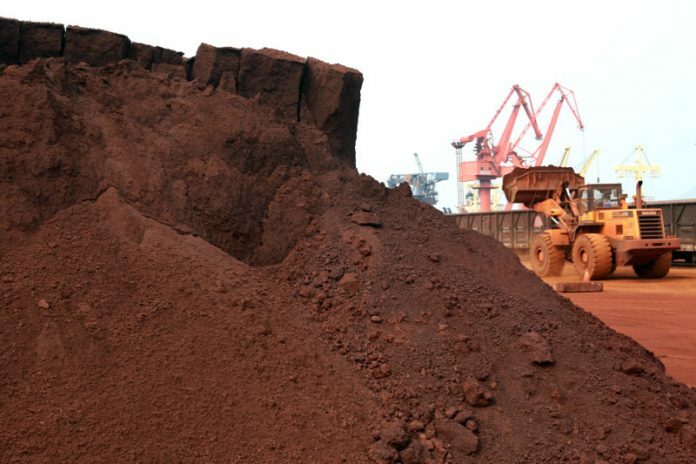 “In the product market, Chinese demand for ilmenite is improving again, following a slower period in the last couple of months. The zircon market has performed strongly, with a further price increase in H2 second half of 2017,” Michael Carvill, the company’s Managing Director. The company’s output of total finished products came to 277 800 t in Q3, up from 265 700 t in the same period last year. The amount of ore mined was up 9% in relation to Q3 2016 (7 788 000 t, as against 7 160 800 t). Ilmenite production rose 6% to 257 500 t, compared with the 243 500 t of Q3 2016. The mine’s ilmenite output is on track to hit an annual record by the end of this year. Moma produces a variety of grades of ilmenite and rutile, as well as zircon.